Introducing KraftMaid Vantage - a new standard of excellence available exclusively through Treasure Valley Kitchen and Bath. The experts at Treasure Valley Kitchen and Bath have great ideas and inspiration, and can guide you through every step of creating your space. Merillat focuses on its people. The people who create, design and choose to have Merillat in their homes. 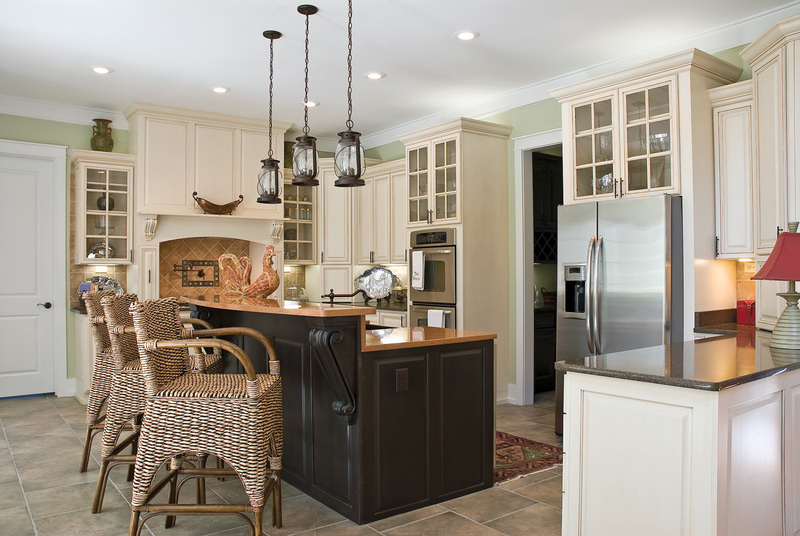 With over 70 years of experience, they are "America's Cabinetmaker." Bertch was founded over 35 years ago in the heart of the Midwest. They are a family owned and operated business that focuses on the art of traditional cabinetmaking. Cambria is a family owned company that offers American made products. This company prides themselves in the fact that they are one of the only producers of American-made natural quartz. Viatera has been working to provide customers with better living spaces since 1947. Today Viatera is a leader in the industry. This company produces top of the line quartz products that stand above the rest. Are You Looking for Ways to Customize Your Home? Did you know that updating the cabinetry and countertops throughout your home can be a cost-effective way to transform the look and feel of your home? Additionally, this type of update can greatly increase the value of your property when you decide to sell it. When considering an upgrade to your home, remember that Treasure Valley Kitchen and Bath is Boise, ID's premier cabinet and countertop dealer and installer. By providing a wide variety of products and featuring brands like Merillat, KraftMaid, Cambria, and Viatera, we are committed to providing you with a range of home design options as you search for cabinet or countertop solutions in our showroom. As experts in the industry, we can also help you make the best choices for your next project. Stop by or give us a call to discuss your project today! Bathrooms and kitchens are the most popular rooms to remodel. 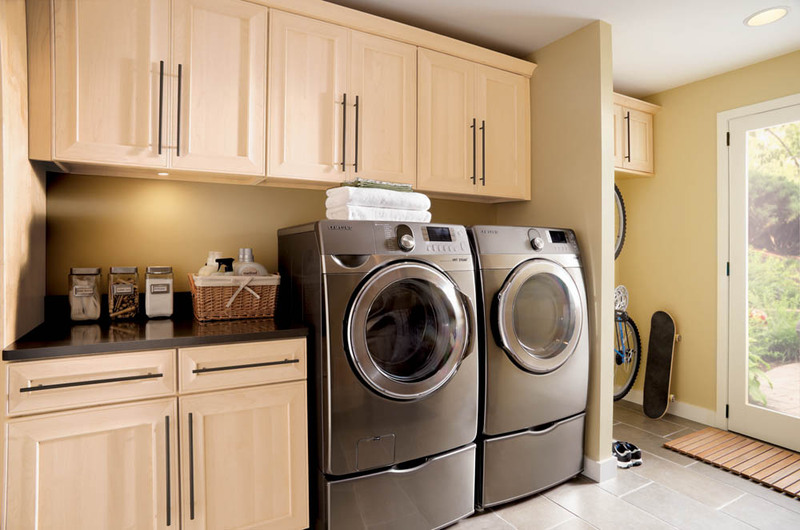 These areas offer a wide variety of options for updating your home, and they also provide affordable choices for increase functionality and value. 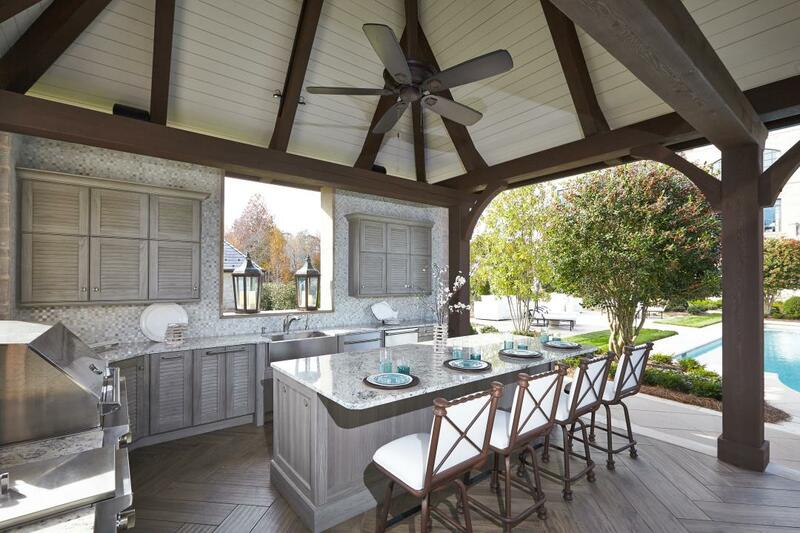 By updating the cabinetry or countertops, you can create a kitchen or bathroom space that is longer-lasting and better suited to meet your needs. Consider Treasure Valley Kitchen and Bath when you're searching for the right products for your kitchen or bathroom remodel for your Boise or Meridian home. Why choose Treasure Valley for Your Next Boise or Meridian Home Design Project? When it comes to making updates to your home, it's easy to think you can do it yourself. Oftentimes, however, homeowners end up spending a lot of time and money on something beyond their capabilities. Turns out they should have partnered with a professional company to begin with. With over 15 years of experience in the construction industry, our experts have the knowledge and expertise you'll want on your side to help you achieve success on your next home design project. We offer complete design services and we install everything we sell. Call Treasure Valley Kitchen and Bath at 208-375-7881 and schedule a consultation in our showroom today! Copyright © 2019 treasure valley kitchen and bath, all rights reserved.